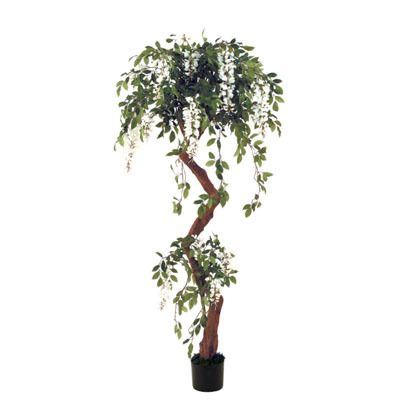 This is the top rentd artificial tree in our inventory. Whether it's prom, weddings or anniversaries. This unique tree is a favorite! Tree ONLY in landscape pot. Click here to see what we did with it. You will need to provide your own planter or rent ours.